Canadian Cannabis Clinics Toronto is a health care provider that specializes in the treatment of chronic conditions using medical cannabis. 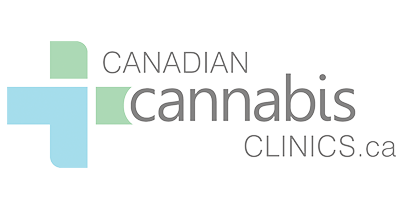 In addition to providing quality medical care to patients, the physicians at Canadian Cannabis Clinics Toronto are dedicated to education and research regarding effective use of medical cannabis. They have formed partnerships with the Department of Veterans Affairs and insurers to deliver specialized treatment plans to veterans and to ensure that they receive the maximum amount of coverage available to them. To qualify for medical cannabis in Canada, you must be over 20 years of age, suffer from a chronic condition that is treated with cannabis, and must have tried one medication prior to application. If you think you might be eligible for medical cannabis, ask your doctor. They can refer to Canadian Cannabis Clinics Toronto, where you can consult with a physician to determine eligibility and receive your prescription.